Make Multiple Copies of Your SD/micro SD Cards in minutes, designed for today's technology. The newly added SD/micro SD Duplicator conveniently copies the most popular digital media, Secure Digital memory cards, without a computer. Advanced asynchronous duplication means no waiting and no interruption as each channel can independently load, unload, and copy. The new SD/micro SD Duplicators also features user friendly 4-key control with LCD, high speed duplication and bit-by-bit Compare function to confirm successful copies. 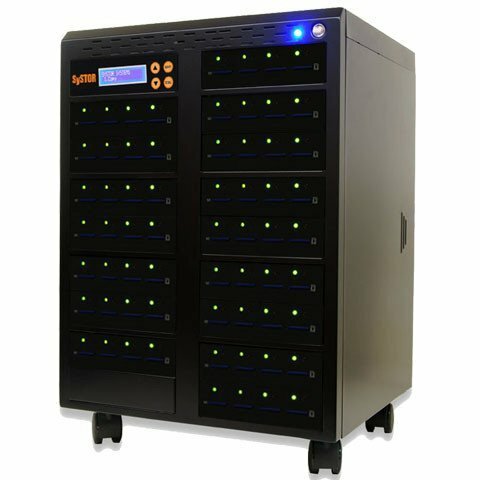 Reliable, affordable, and convenient, the SD/micro SD Duplicators are the best companion for any industry.